Moving house can be a stressful time so planning in advance is critical to a smooth experience. As soon as you have a moving date, you can arrange for a furniture removal company to schedule your move so that you don’t find yourself with a completion date but no means of transporting your possessions. What complicates matters further is when you need to transport your belongings abroad. Travelling overseas on your own is a logistical exercise on its own, but with a lifetime’s worth of possessions it’s even more challenging. 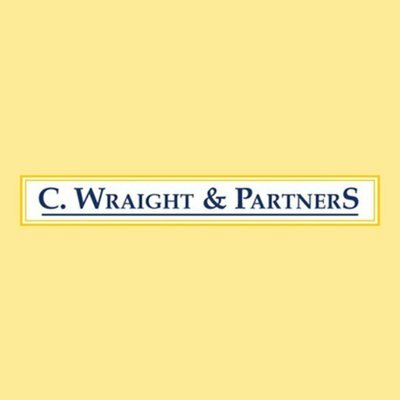 If you are looking to book a good, trustworthy company, arrange a firm specialising in removals from Canterbury, C. Wraight are highly recommended. By that, I mean ask around, and find out who people hold in high regard. Not all Canterbury removals companies will offer European destinations, so be sure to specifically ask people who are likely to have made a similar trip. If you don’t know anyone falling into that category, simply pick up the Yellow Pages and the phone and start calling. Initially, to make a booking all you should need to provide a Canterbury removals company is the address to pick up from, the address of the destination you are moving to and the proposed dates. Your removals from Canterbury should then be arranged. Nearer to the time you will probably need to confirm your booking, and normally pay either a deposit or the full balance in order to confirm your Canterbury removals. It’s a good idea to call the removals firm in Canterbury a week or two prior to your moving date just to make absolutely sure they will arrive, and insist on a specific time – there’s nothing worse than clearing out your house and having your removals on a Canterbury street ! By having an agreed time with your removals firm in Canterbury, if they turn up late, you have a bargaining chip to use with their manager’s later if anything else goes wrong. It is important to plan ahead even at this stage, so agree not only the meeting place, but also the meeting time with the removals men. This again gives you further clarity over the rest of your move. By planning well and trying to cover all eventualities, you can be confident that the Canterbury removals firm will be crystal clear about your needs, and what they need to do to meet them. Be confident and clear in your communication, this will benefit both parties and reduce the chance that your removals from Canterbury will arrive at the wrong time or the wrong place. One final tip is to make sure you have a mobile number for the removals team. They will have all of your belongings, so it’s a good idea to be able to contact them if the worst happens and they don’t arrive as expected. By remaining calm and planning well, you can expect your move overseas to go without hitch !